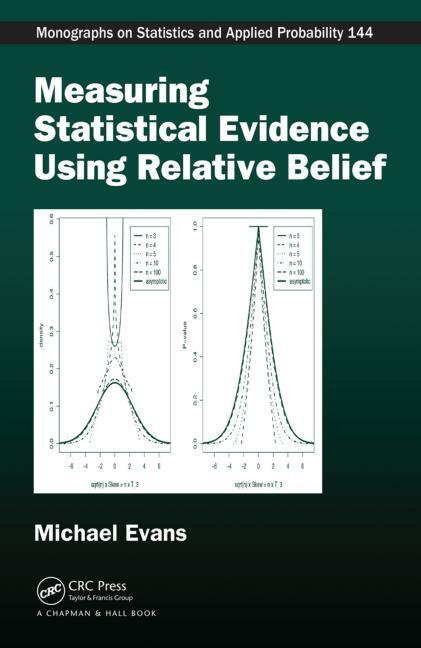 Evidence is what causes beliefs to change so evidence is measured by change in belief. Howard Roberts - a website on a favourite guitarist that I maintain. Send comments to: Mike Evans .